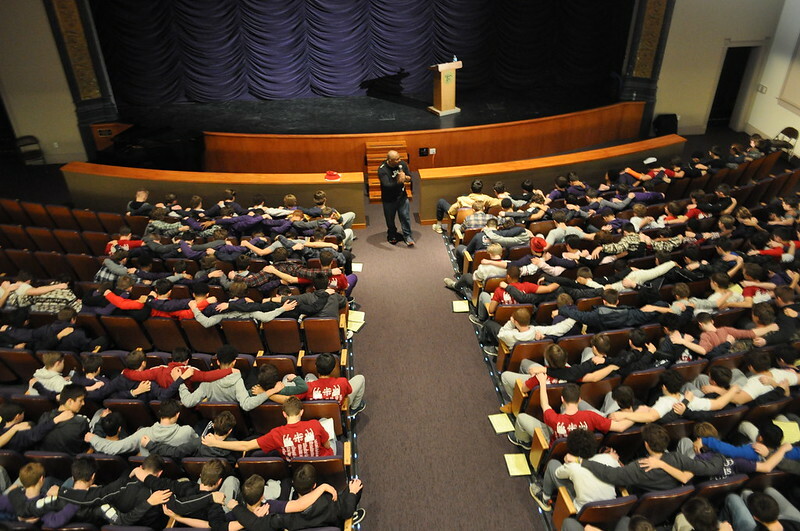 Gonzaga College High School | Washington, DC | Freshman Retreat–Enjoy the photos! Over the Martin Luther King Jr. holiday weekend, our freshman class enjoyed their retreat. During the three-day on-campus retreat, the class was called to prayer, reflection, and fellowship. Student leaders invited freshmen to deepen their self-knowledge and form new friendships.